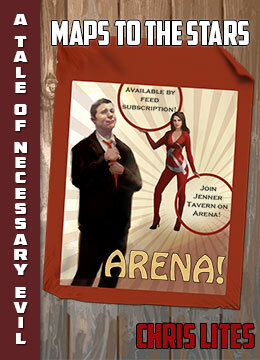 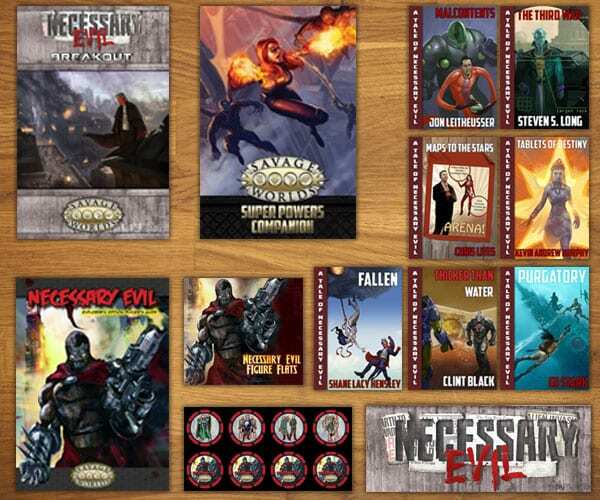 Leap into action as a Necessary Evil Game Master by getting everything you need in one swoop! 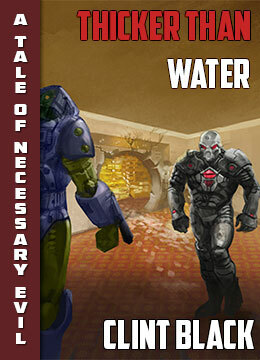 When all the super heroes of the world are blown to kingdom come by an army of invading aliens, who will save the day? 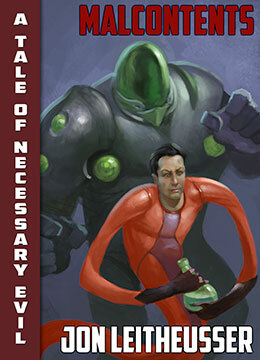 The only forces left to take on the alien menace are the crafty and self serving super villains! 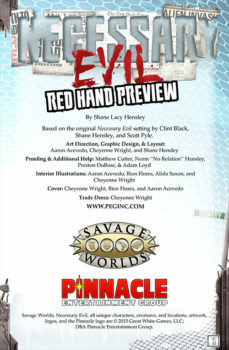 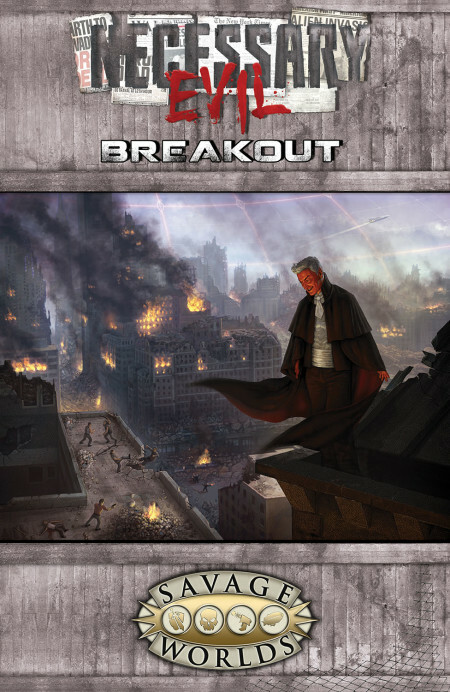 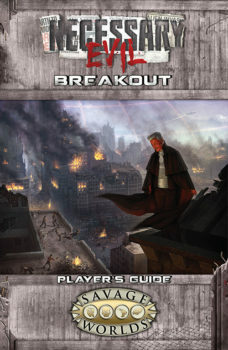 Necessary Evil 2: Breakout requires the Savage Worlds core rules and the Super Powers Companion (2nd Edition). 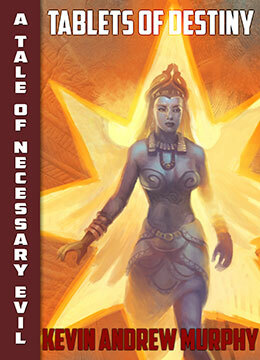 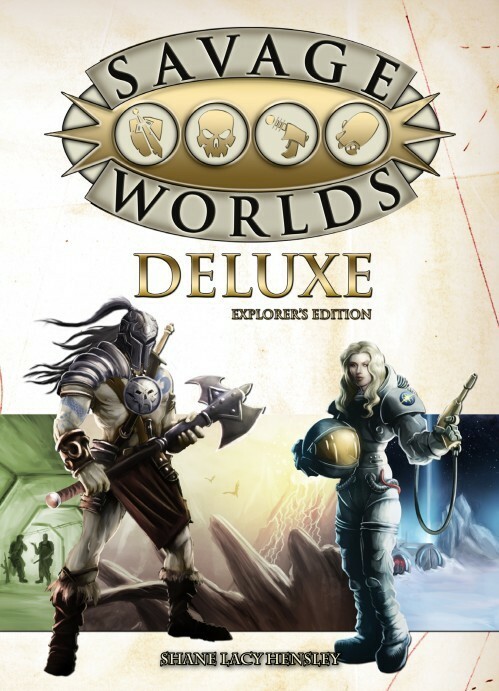 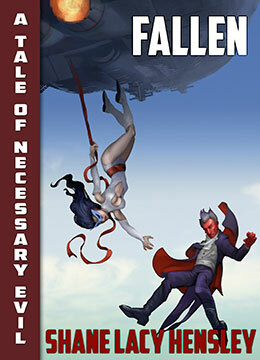 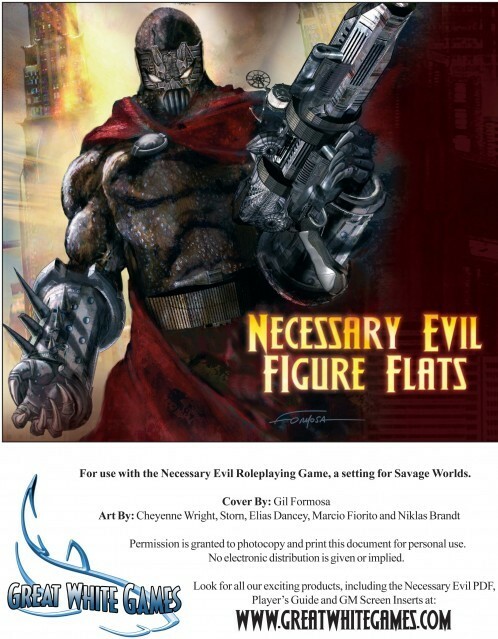 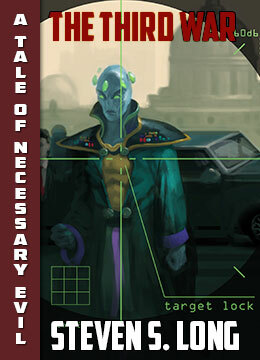 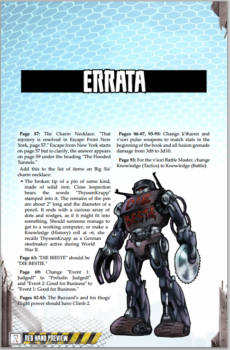 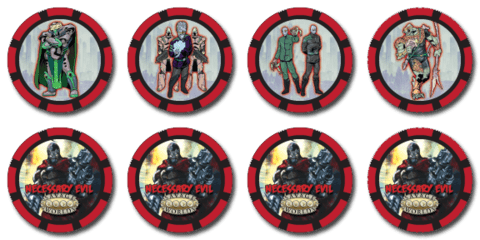 The original Necessary Evil (Explorer’s Edition) is a supers game for Savage Worlds. 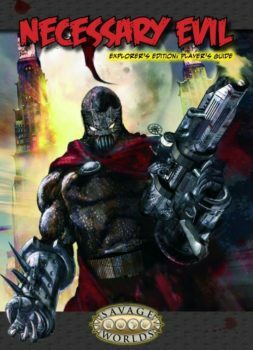 Inside this twisted Plot Point setting you will find complete rules on making four-color super-powered characters, a whole slew of adventures weaving in and out of a resistance story, new Edges and Hindrances, a bestiary of out of this world critters, and more! 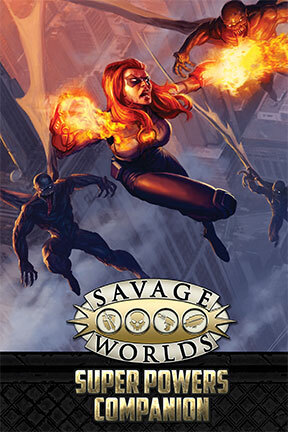 Necessary Evil requires the Savage Worlds core rules.